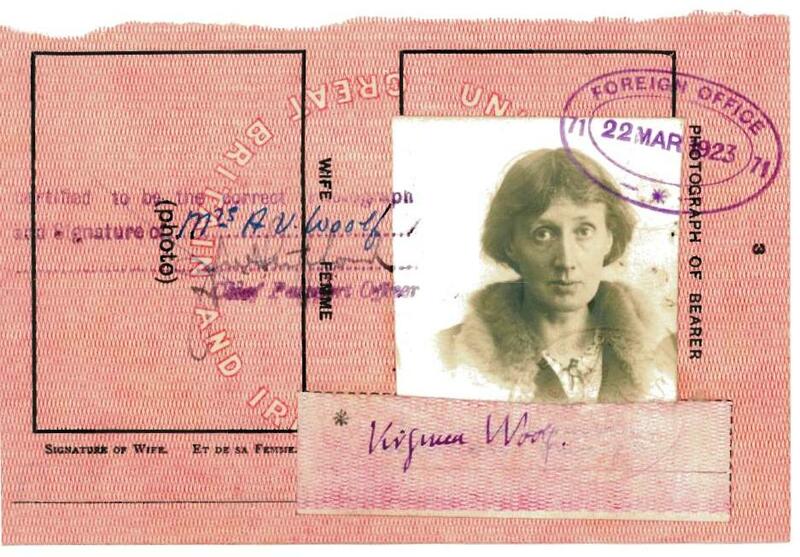 University of Denver, Denver, Colorado, U.S.A.
A free exhibition on Virginia Woolf titled “This Perpetual Fight: Love and Loss in Virginia Woolf’s Intimate Circle,” is running at New York’s Grolier Club, 47 E. 60th St., New York, with previously undisplayed Woolfiana through Nov. 22. Hours are Monday – Saturday, 10 a.m. to 5 p.m.
Read more on the Grolier Club Web site or our post on Blogging Woolf. It is sponsored by the William Morris Society in the United States, the Grolier Club, American Friends of Arts and Crafts in Chipping Campden, the Stickley Museum at Craftsman Farms, and the Victorian Society in America. The play, a send-up of Woolf’s great-aunt, the famed photographer Julia Margaret Cameron, was written for a private Bloomsbury theatrical party in 1931. Tickets are available at a reduced rate of $12 for members of the Society and the other sponsoring organizations. The cost is $18 for others. Tickets may be purchased either online or by sending a check. For tickets or more information, click here. The Westin, Long Beach, Calif. The conference included a panel on “Virginia Woolf as Poetry Editor of the Hogarth Press,” chaired by Bonnie Kime Scott of San Diego State University. Download the full conference schedule. Oct 4 through Oct. 6, 2007, 7:30 p.m. The comedy in three acts was read in the midst of an exhibit of photographs by Julia Margaret Cameron of Tennyson, Watts, Ellen Terry and others.